The transport sector contributes some 18% of Australia's total greenhouse gas pollution and Australia is ranked second worst in an international scorecard for transport energy efficiency. But even if you don't believe this is an urgent issue, there are plenty of economic reasons to change our gas-guzzling habits. In just one year (2017-18), Australia's imports of refined petroleum cost A$21.7 billion. Crude petroleum cost us a further A$11.7 billion – that's more than A$33 billion going to overseas companies who may pay limited tax to Australia. What's more, the A$18 billion fuel tax goes to general revenue and isn't pledged to road building. Policies minimising Australia's reliance on oil imports could bring significant benefits to businesses and families, and even to public sector agencies with fleet operations. And our fuel stockpiles are very low. Australia has only about 21 days' supply in stock, rather than the recommended 90 days. It has also been found pollution from burning fossil fuels can cause respiratory illnesses like asthma and neurodevelopmental disorders in children It's a high price to pay to continue burning fossil fuels. An important point in the ongoing debate about electric vehicles is that they're only as clean as the electricity they use. 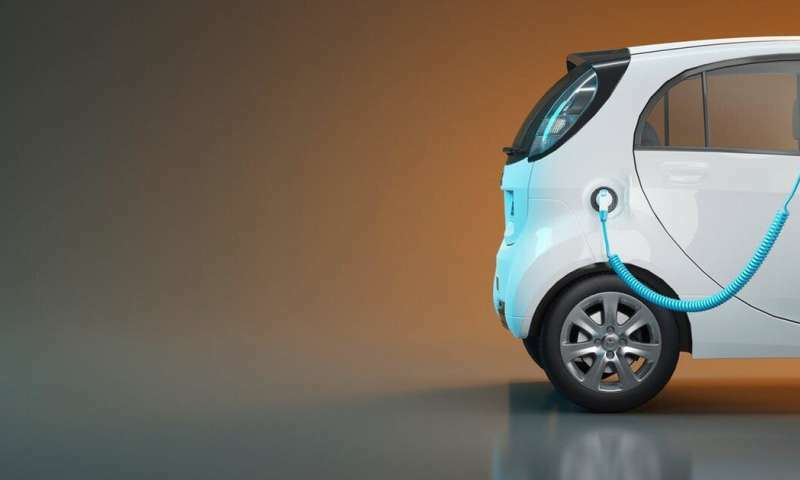 A widespread adoption of electric vehicles means the electricity supply will need to be increased. And Australia's current energy supply is notoriously one of the dirtiest in the world. But the demand for new electricity to supply future electric vehicle uptake will be met by installing renewables because they're cheaper and faster than installing new coal fired power stations. The bottom line on this ongoing debate is really about changing our mindset about transport – let's not get stuck in the past, let's join the modern world and charge ahead.